GREAT PRICE!!! For this 3, possible 4 bedroom, 2 bath home in the north end of Zanesville. Convenient location! 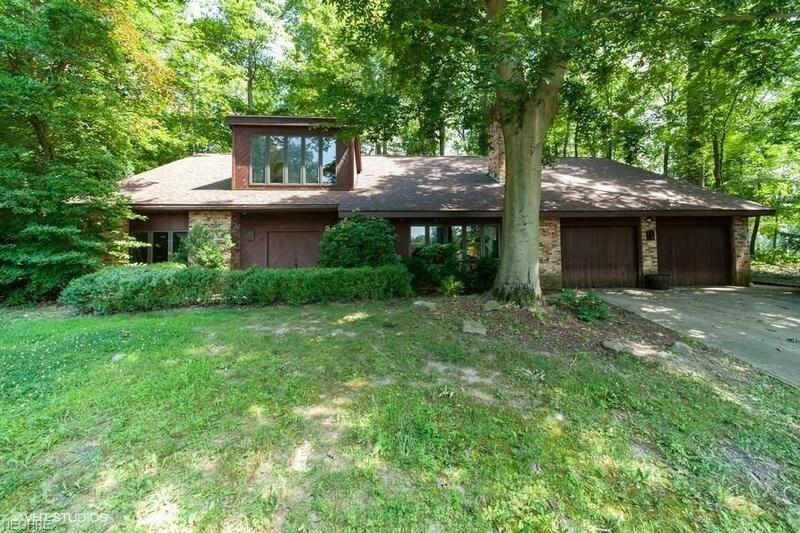 Secluded lot with lots of trees and rear deck to enjoy it all! 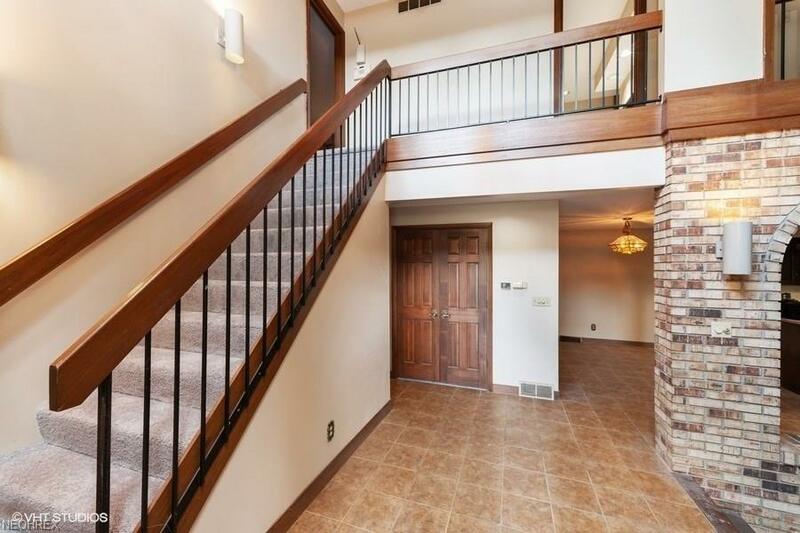 Front door opens into the foyer with cathedral ceiling and upper hallway that looks down upon the sunken living room. 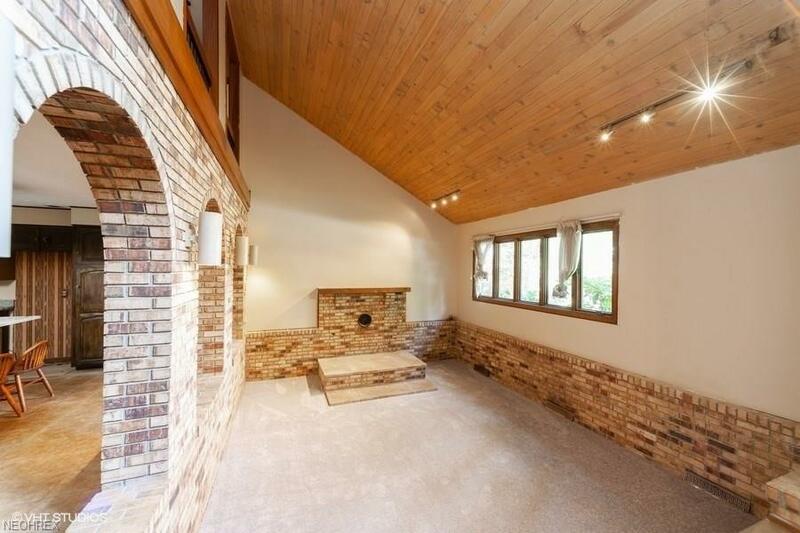 Living room is equipped with space for a wood burning stove. Large kitchen with new granite countertops, sink and electric range. Convenient island with breakfast bar. Kitchen also offers a separate dining area. Home includes one bedroom and full bath on the entry level and 2, possibly 3 bedrooms upstairs. 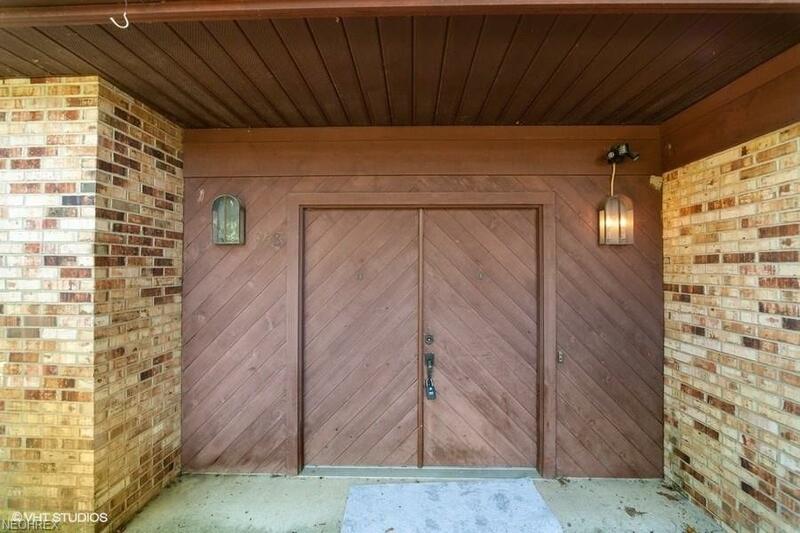 3rd room upstairs has a private bar and sliding doors exiting out to the rear deck. This could also be used as a den or family room. This home is full of possibilities and the price is right! Listing courtesy of Century 21 Frank Frye Re. Listing provided courtesy of Century 21 Frank Frye Re.